Online auctions are increasing in popularity. Their convenience, ease of use, and effortless bidding process make them a more appealing choice than a traditional in-the-room auction. Online auction rooms are a great place to bag a bargain, purchase a coveted antique, or invest in something extraordinary. 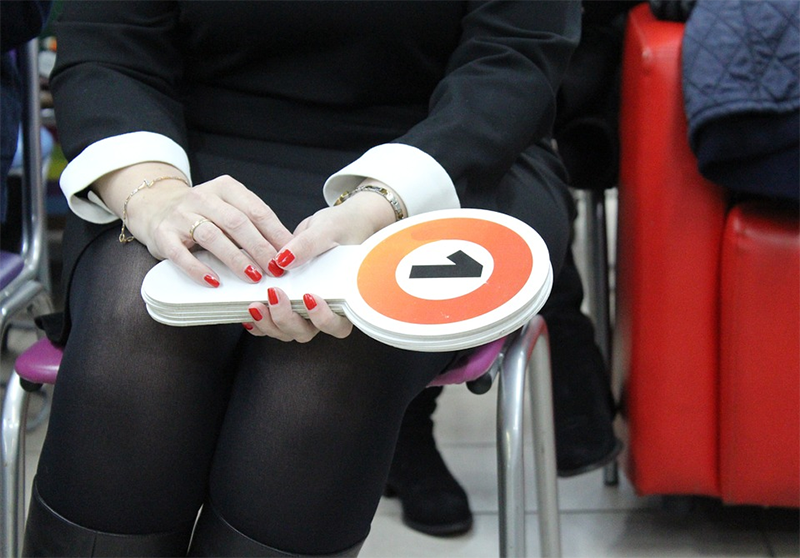 They’re also a great way for novices to enter the auction scene and familiarise themselves with the auction process, places like Ross’s auctioneers can be a great starting point. If you’re new to the scene, here’s a handy guide to someone of the most frequently used auction jargon. Being aware of the terminology used at auction will help you to understand the process, and save yourself some money. This is one to definitely look out for if you’re new to auctioneering. If you aren’t familiar with the term before you start bidding, you could wind up with a nasty shock at the end of the sale. The buyer’s premium is basically an additional fee that’s added to the final sale price; it is intended to cover the administrative costs incurred by the auction house both prior to and during the auction. The premium typically amounts to between 10 and 20 per cent of the final sale price, but it can vary considerably from auction house to auction house; it’s also usually subject to VAT. The buyer’s premium condition has the potential to add a significant amount to your auction bill; as such, it’s worth doing your research and finding out what the buyer’s premium will be before you place your first bid. Proxy bidding is a smart way to shop at auction if you’re on a budget or wary of getting caught up in a heated bidding war. If you’re bidding by proxy, you simply place one bet on an item, and then walk away – put your phone away, close your laptop, or turn your tablet off. If you’re bid is successful, you’ll get a notification – usually either an email or a text – to inform you of your win. You’ll also receive a notification if you’re out-bid by a fellow bidder. If this happens, you’ll be given the opportunity to either place another bid or walk away from the auction completely. If you’re interested in trying out this method of bidding, it’s a good idea to bid as high as you are willing to go in the very first instance; that way, if you’re out-bid, the temptation to place a higher bid will be lessened and you’ll avoid deviating from your budget and spending more than you wanted. If you’ve ever sat through an episode of ‘Bargain Hunt’, you’ll probably be familiar with the term ‘reserve’. A reserve price is basically a price that’s set by the item’s seller to stop it from selling significantly below its estimated price. The reserve price is set by the seller, but it can’t be higher than the items lowest estimated selling price. If the bidding fails to reach the reserve price, the item will remain un-sold and will be returned to the seller. Setting a reserve price is a good idea if you know your item is valuable but you’re concerned it won’t reach its potential in the auction room. Even so, it’s worth being aware that some bidders are less inclined to sell on items with a reserve price, meaning you could reduce your chance of getting a decent sale.